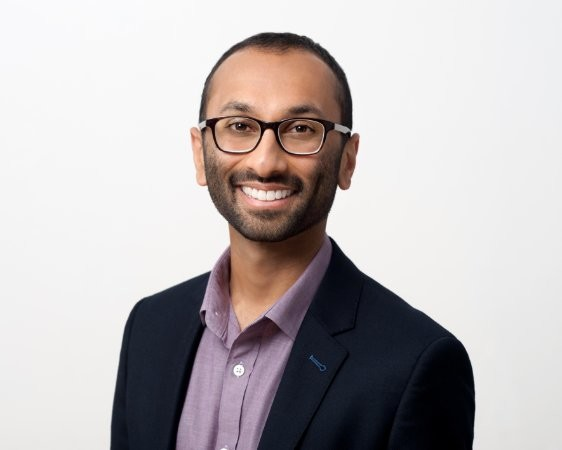 Anand is a Strategic Partner Development Manager working on Google’s emerging Shopping and Retail products. He’s been at Google for over seven years, and during that time he’s had the opportunity to work with both manufacturers and omnichannel retailers. Anand has a degree in Economics from the University of California, Berkeley. What major changes have you seen across the eCommerce digital marketing landscape in the past 5 years? There have been quite a few changes, and to me they’ve primarily been driven by changes in consumer behavior. We know that consumers are increasingly looking to discover new products, that they’re looking to compare products quickly and easily, and that they want to purchase products with as little friction as possible. With that in mind, we’ve seen some related changes from a digital marketing standpoint – whether it’s more opportunities for consumers to be inspired about new products, research product details, and quickly transact. As we look to the future, one of the upcoming changes that we’re excited about is the increasing importance of voice. There are a number of statistics out there about the percentage of searches that will happen without a screen in the next five to ten years, and it’s really no surprise when you think about the reach of the Google Assistant, Alexa, Cortana, and Siri, among others. What is your advice to brands who are interested in advertising on Google? 1) Start with the basics! Focus on getting the six required attributes (ID, Brand, Product Title, Description, Image URL, GTIN), taken care of before turning to the rest of the attributes. You can absolutely add information to Manufacturer Center incrementally over time. 2) Leverage a third-party data partner, especially if you’re already working with one. There are a variety of partners out there who can help make your life easier (some of these partners are listed on our Shopping Partner page, if you filter “Products” by “Manufacturer Center”). 3) Make sure to check out your product’s analytics after you’ve submitted data. We provide insights into how your products are performing on Google Shopping that you can’t find anywhere else. Where do you see the digital marketing landscape for eCommerce in the next few years? 1) Analytics – we provide GTIN-level analytics back to manufacturers that they can’t see anywhere else to help them understand how their products are performing. 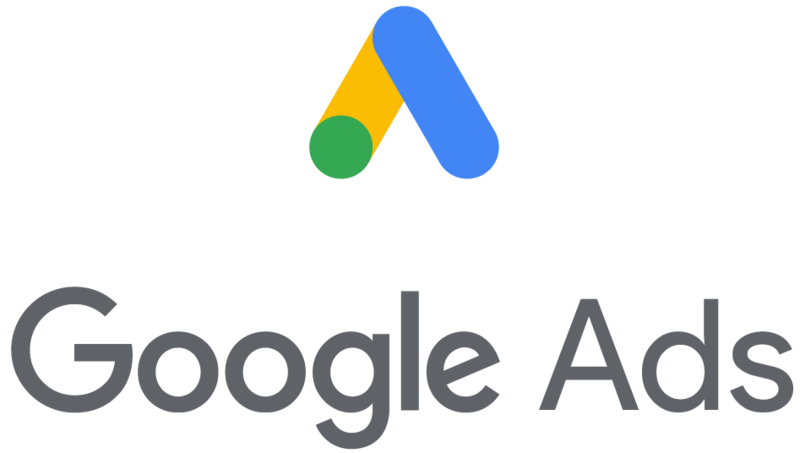 If a manufacturer is selling directly to consumers, they can understand how their direct-to-consumer experiences is performing within AdWords, but they will have no idea how their products are performing across all retailers in aggregate. Manufacturer Center gives that insight. 2) More Consistent Branding – we can heavily prioritize data from Manufacturer Center over the data we receive in Merchant Center. Currently, our systems have no way of knowing which Merchant Center feed is the most accurate, even if the manufacturer is one of the retailers submitting a Merchant Center feed. However, Manufacturer Center is a separate pipe that we can heavily prioritize (assuming the content is of better quality than the information we’re getting from retailers). 3) Feedback – we provide feedback back to brands about the content that they submit within the Diagnostics section of Manufacturer Center. This feedback can be used to improve feeds, and goes beyond the feedback we provide in Merchant Center. 1) Advertising – there are new advertising formats that we’re creating which are designed exclusively for both direct-to-consumer and channel heavy brand manufacturers. These formats require Manufacturer Center as a starting point. We’re currently experimenting with a few in the US right now, but manufacturers can’t participate unless they have data in Manufacturer Center. 2) New Analytics – we’re improving our analytics offering by providing manufacturers with the opportunity to group their products together to gain more useful insights about their products’ performance, while also providing additional insights such as: search queries that resulted in consumers seeing a manufacturer’s products, competitor products that showed up alongside a manufacturer’s products, and average clicked/impressed price metrics. 3) Future opportunities to see your brand assets across Google – we’re constantly exploring and developing new methods to surface more data, including rich content, throughout the shopping journey and across Google properties. This content will flow in from Manufacturer Center and likely be prioritized to help inspire shoppers and move them along the shopping journey. Bottom line – get started today! What purchase of $100 or less has most positively impacted your life in the last six months (or in recent memory)? Specifics like brand and model, where you found it, etc. The Conair Fabric Defuzzer! As any San Francisco resident knows, layering is an essential art to master when living in the city as the temperature can change fairly quickly. To help up my layering game, I bought some sweaters a few years ago. Unfortunately, some of my sweaters had recently started pilling, and I figured there wasn’t much I could do to fix this issue. A couple weeks ago, a coworker mentioned that she bought this defuzzer and loved it. Another coworker jumped into the conversation and mentioned that fabric pilling has non-trivial environmental impacts as people tend to throw out their pilled clothing. At this point I was convinced, and bought the defuzzer. It’s been awesome to salvage my favorite sweaters!